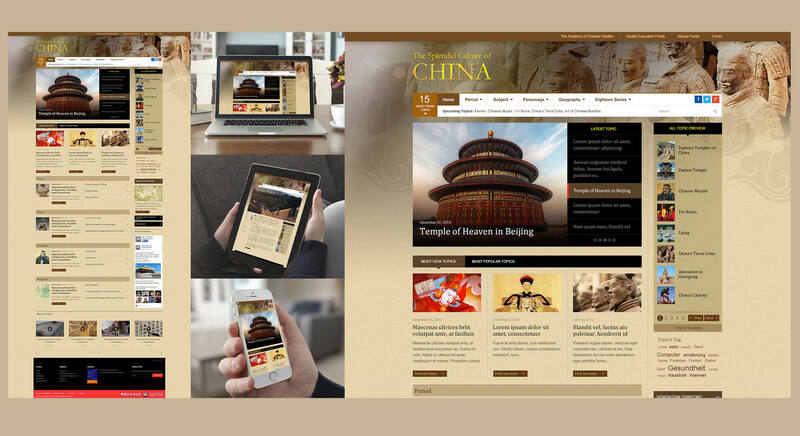 It’s our pleasure to work on this 2-year website revamp project. 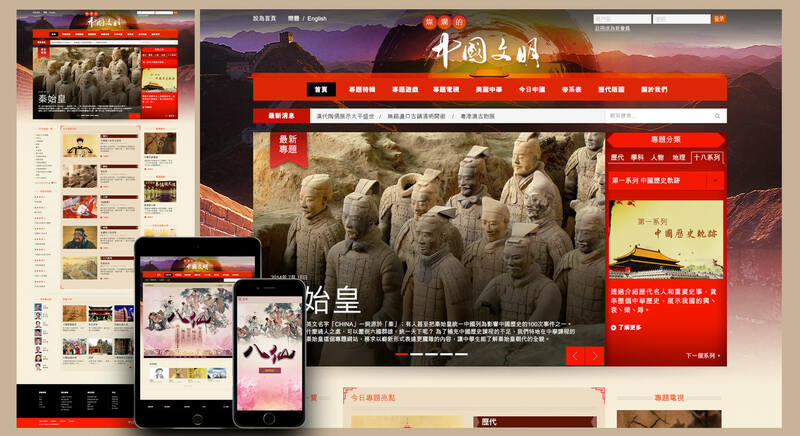 The Academy of Chinese studies – Charles Lee Yeh-kwong 李業廣 (The Chairman of The Academy of Chinese Studies) appointed Sandwich Creative to revamp their main website and over 260 topics sub-sites with a brand new look to provide a better user experience for high school students, teacher, and people who are interested in Chinese Culture. The new websites are supporting Responsive Web Design in Desktop, Tablet and Mobile(Phase2) that provide an optimal viewing and interaction experience—easy reading and navigation with a minimum of resizing, panning, and scrolling—across a wide range of devices (from desktop to mobile). All contents of main site and over 260 sub-site are managed under a single set of centralized content management system which developed by Sandwich Creative.